Amanda Cavallaro is a software developer, passionate about Cloud technologies, Human-Computer Interactions and Chatbots. 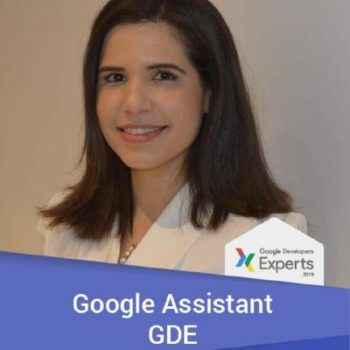 She is a Women Techmakers ambassador and Community Organiser at GDG Cloud London. You can speak to her in Portuguese, English, Italian and a little Japanese.